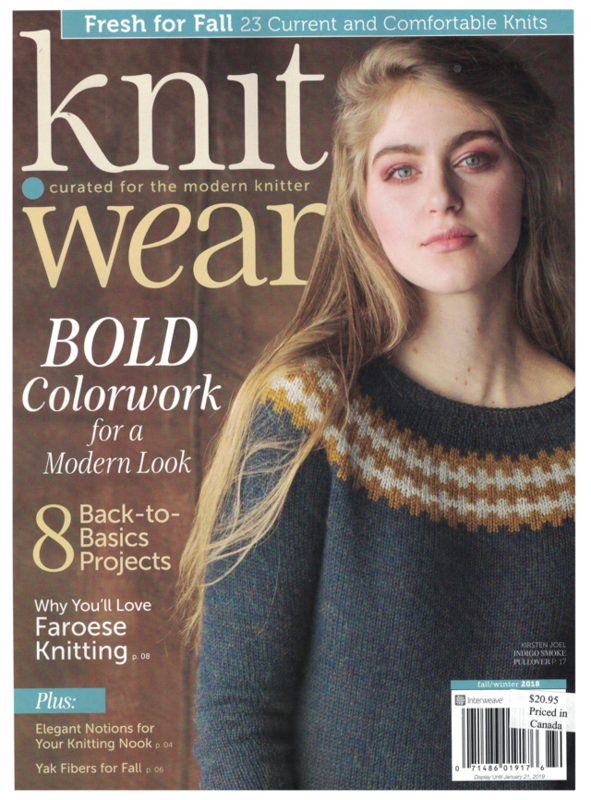 The new Winter 2019 issue of Interweave Knits has arrived, and is available online and in store! 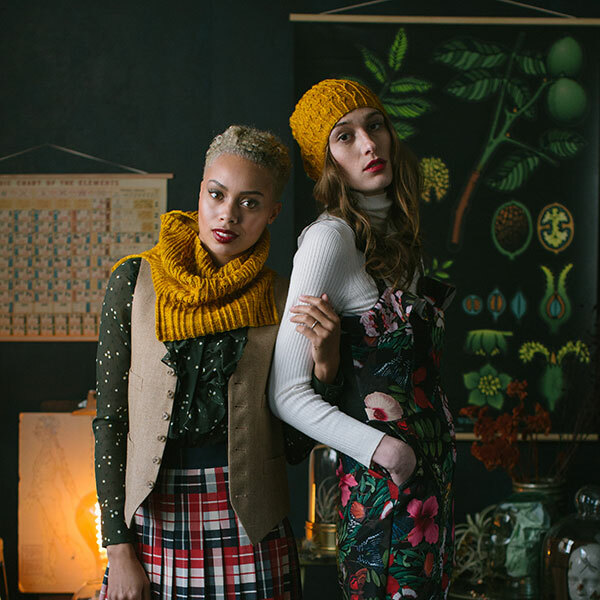 This entry was posted in interweave, interweave knits, magazine, magazines, Uncategorized, winter on November 21, 2018 by Knit-O-Matic. 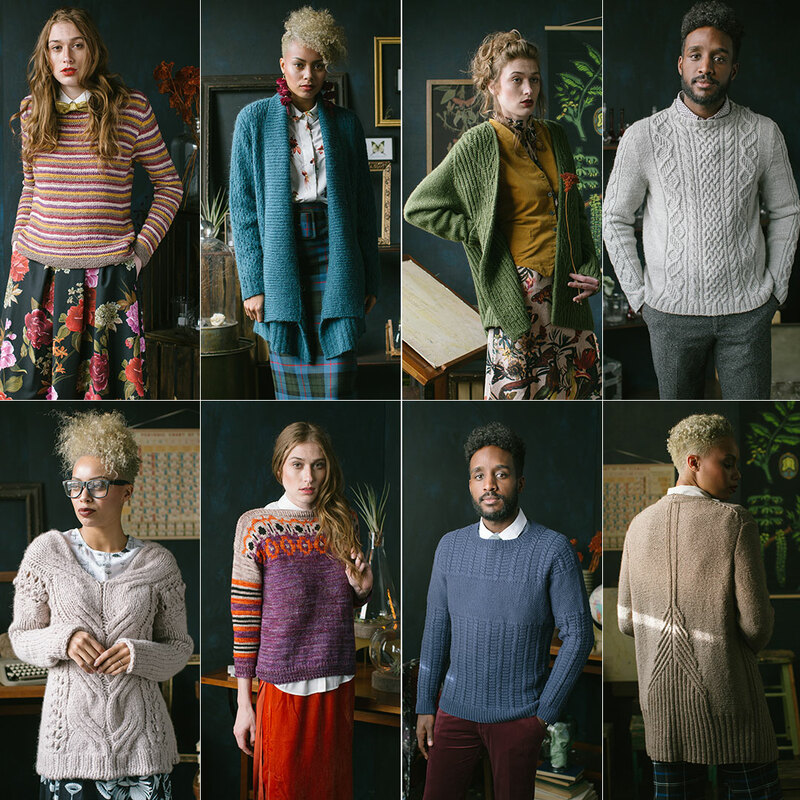 The new Interweave knits has landed! I think it’s safe to say that cables “in” this fall – they even have an article on how to repair mistakes in them. This entry was posted in interweave, interweave knits, magazines, Uncategorized on August 10, 2018 by Knit-O-Matic. This entry was posted in interweave, knit.wear, knitscene, magazines, Uncategorized on March 29, 2018 by Knit-O-Matic.